If you’re already jailbroken on iOS 12 with the unc0ver v3.0.0 pre-release, then you’re advised to downloadand run this update as soon as possible to take full advantage of the newfeatures and improvements. 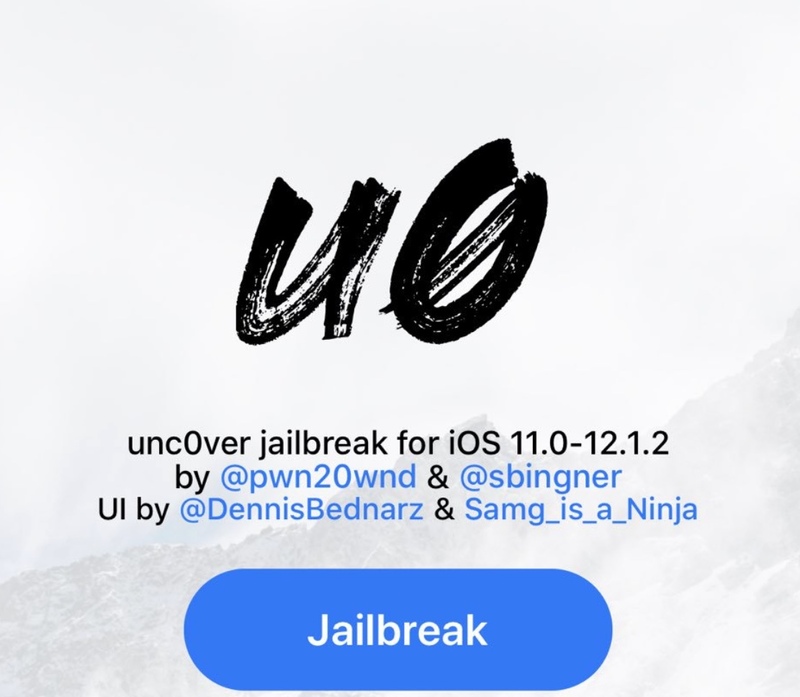 Onthe other hand, the unc0ver v3.0.0 pre-release is still in beta, and while itmight be tempting to hop onboard right now, we’d strongly advise that novicejailbreakers wait for the official public release. This beta is mostly intendedfor developers and jailbreak power-users. Thelatest public release of the unc0ver jailbreak tool is v2.2.6 with support foriOS 11.0-11.4 beta 4 – the unc0ver v3.0.0 pre-release is the only iteration thatsupports iOS 11.4-11.4.1. 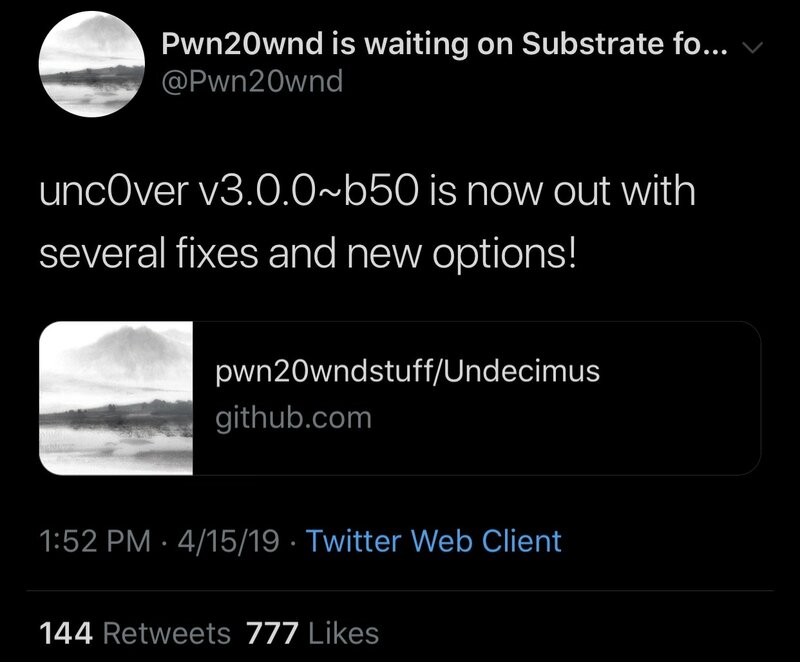 Both versions of the unc0ver jailbreak tool can be had from Pwn20wnd’s official GitHub repository. Have you downloaded and used unc0ver v3.0.0 beta 50 yet? Letus know in the comments section below.